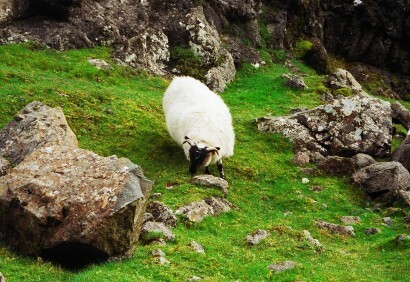 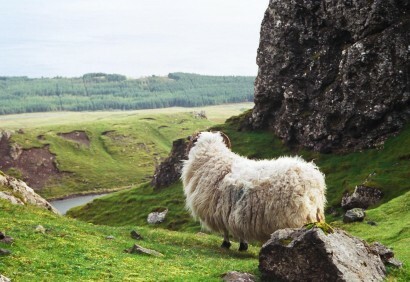 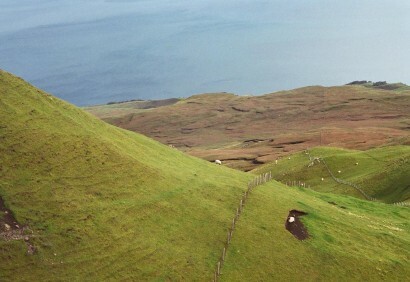 One of my favorite places to hike is on the Isle of Skye, Scotland wandering alongside the sheep, high above the sea. 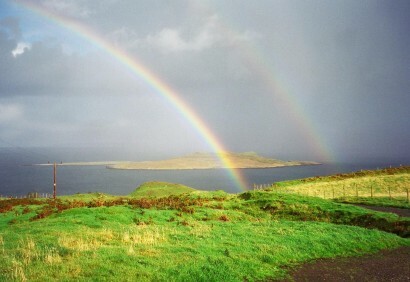 Rainbows, rock walls, lush green grass and crisp air makes me feel so very right with the world. 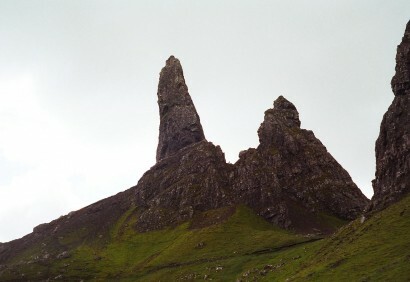 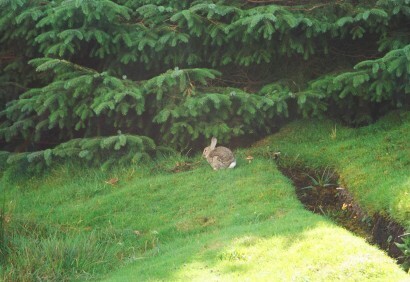 One more reason I love Scotland.